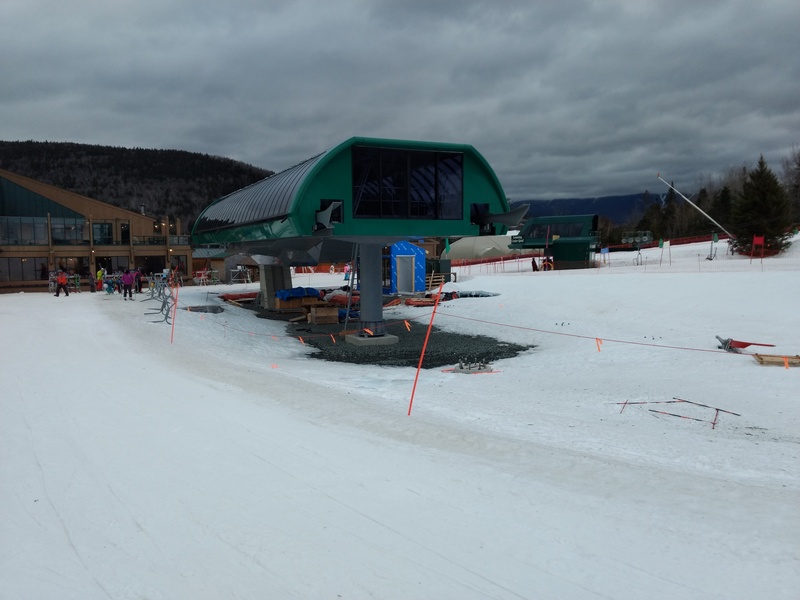 I think the Bretton Woods Gondola will be tied (with Sunday River’s Chondola) for the longest Uni-G terminals in New England, however widest still goes to the Chondi and Barnstormer. I’d be very surprised if Mission Ridge didn’t get new terminals for their new bubble quad. 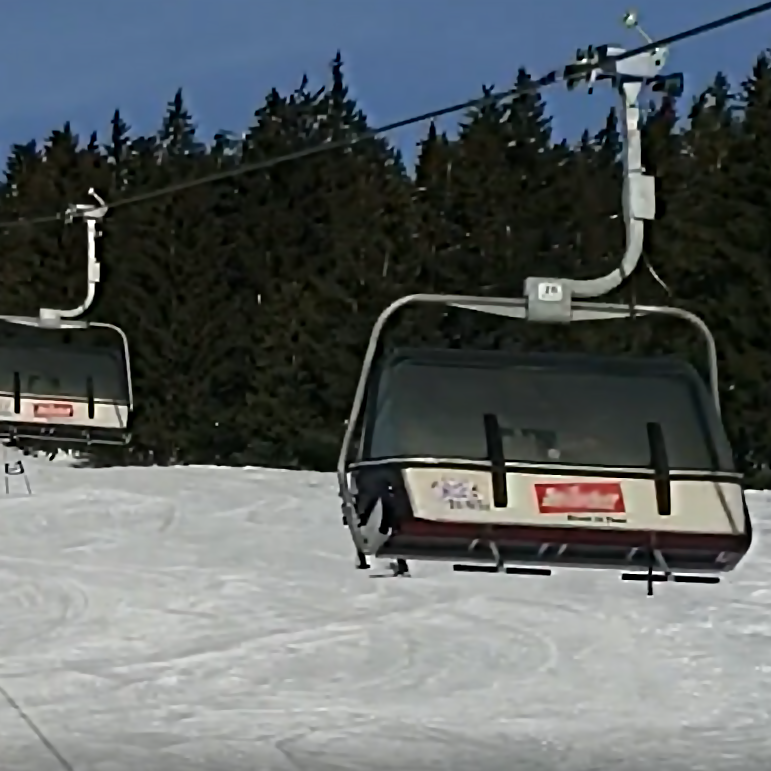 The terminals on the lift in Europe look too integrated into the ground. Does Mission Ridge seriously think that this thing will be any more reliable than their current situation. I know how unreliable lifts like the bubble quad can be. This is a dumb investment in my opinion. Terrible investment. The supposed lift is only 2 years newer than the old POMA chair. This isn’t an investment that’ll work out for Mission Ridge for 5+ years. Either that 1987 quad isn’t the one, or it was just a terrible business decision. 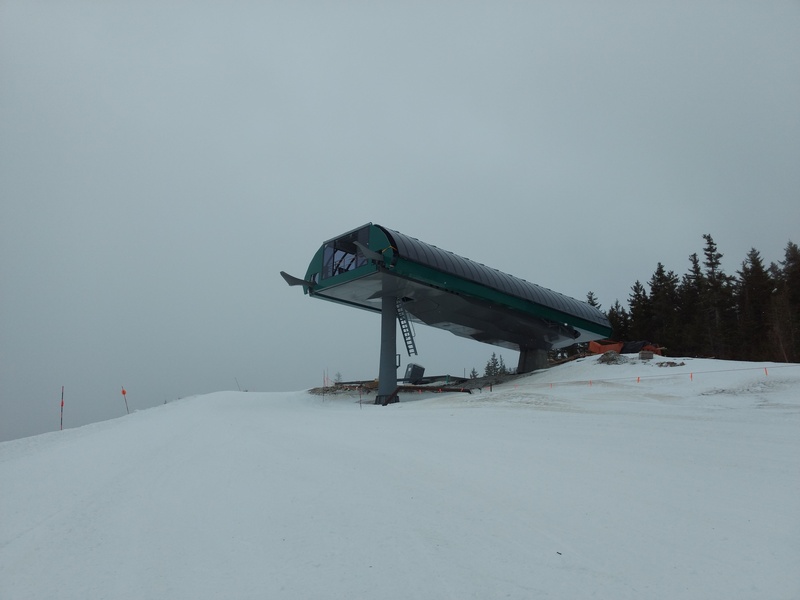 Below is the picture now on Mission Ridge’s site. Looks a lot like the lift Christoph identified. I can’t imagine they’d buy a lift that’s practically a fossil to replace another fossil of a lift. I would assume that the relocation would include some hefty renovations. That’d be a pathetically stupid move to do that otherwise. The Sahale thing at Mt. Hood Meadows was a huge letdown. I agree. I hate when places overhype their announcements. I’m going to disagree with you there; they definitely do need more uphill capacity, but on peak days their lodge(s) are ridiculously crowded. More space in the existing lodge for brown bag lunches will be huge. They’re also going to be able to move the ‘race room’ to the first floor to seperate the racers from everyone else. I’ve skied weekends at Meadows (some of those as a racer) for close to 15 years and think that this will be a big help for them. I’ve given up on the lift line issue being solved in the near future as Portland grows. where would the elevator express go? According to their master plan, it would start about midway up Mt. 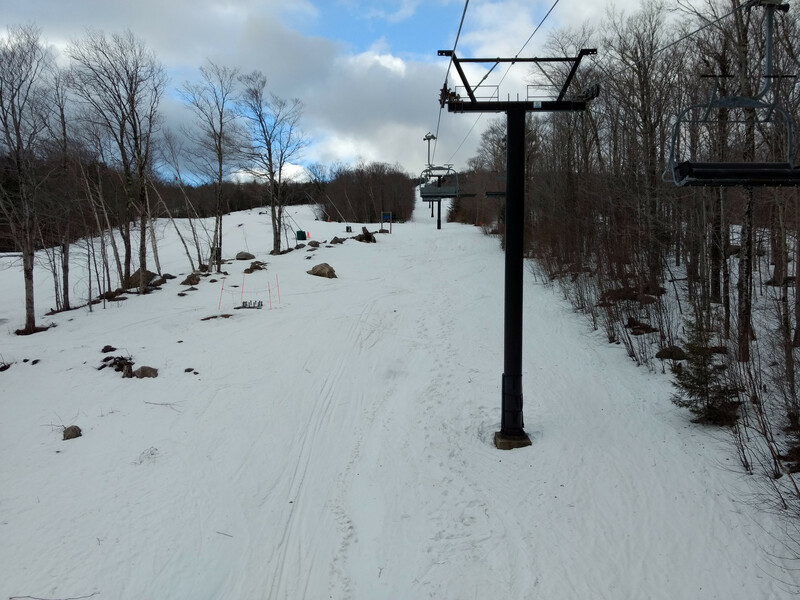 Hood Express’s lift line at the bottom of the Elevator run (probably the end of the Elevator Shaft run). It would then run up Lower/Upper Elevator and terminate near/above the top of Cascade. Agreed! The lines on the MHX lift on weekends are unbearable. 1. Upgrading MHX to a Six. 2. Replacing Blue with a detach Quad. 3. Upgrading/extending Daisy with detach Quad. Daisy could be realigned to extended up to mid Boulevard run and still stay below the wind line. 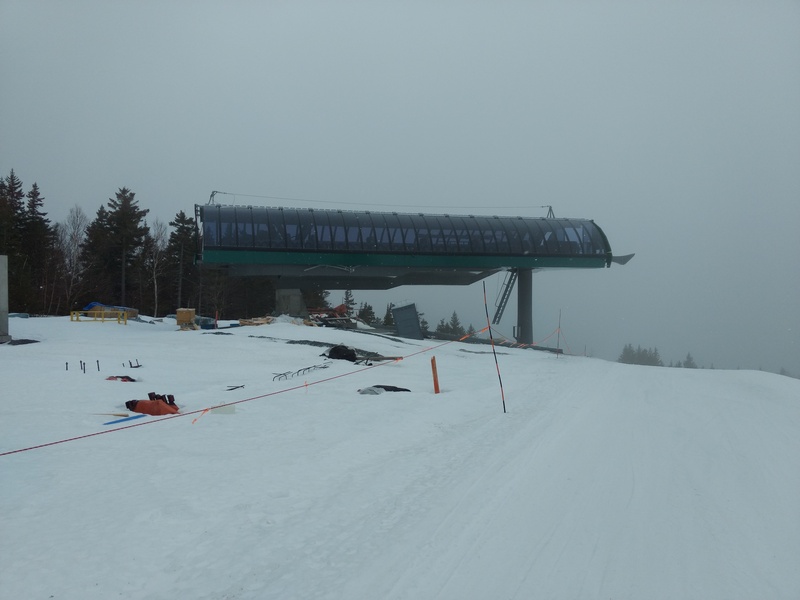 The Elevator lift would be shutdown often during storms, just like Cascade and Vista. Unfortunately environmentalists prevented the White Canyon lift from ever being built. The issue I’d have with replacing blue/MHX without lift upgrades elsewhere is that it would shift the capacity problem to another area of the mountain. 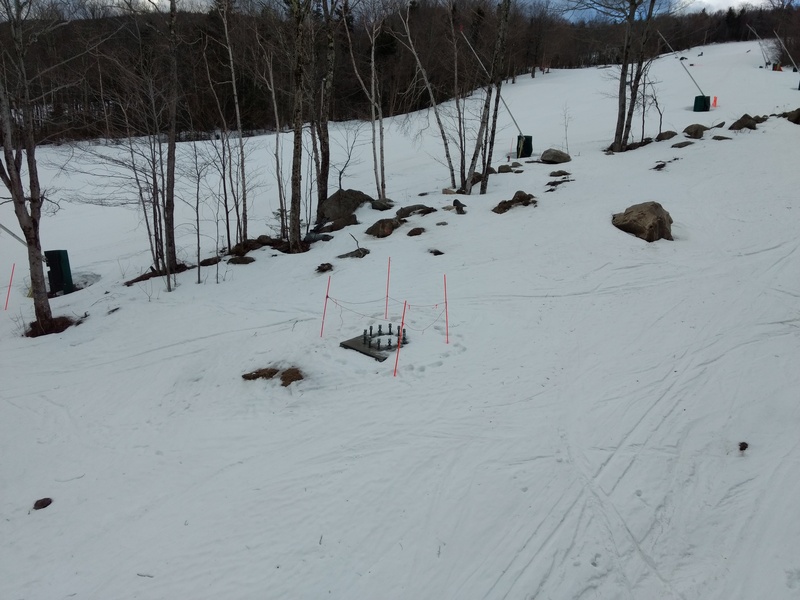 Lines at Shooting Star and HRM are awful on weekends too; increasing out of base capacity without improving uphill capacity at these terrain pods will just create longer lines and new bottlenecks. I like the idea of them installing lifts in new alignments because the bottlenecks they would create wouldn’t be as severe. But, opinions are opinions, and that’s just mine. I see your logic too. Always happy to see a doomed FG live another year! Go Cold Springs!! I’m looking for a guy who is good a frosting wedding cakes with a toothpick, does anyone have the number for the snowcat driver that works top of JHole tram ? I have a hard time believing that Mission would scrap a 1985 lift in favour of a 1987 one. I suspect the lift they’re purchasing is a different one. The pictures on their site do show that lift, it’s true, but that may be just an example. There’s a great deal of refurbishing that would be needed- 100% grip and carrier NDT, probably all-new rubber on the towers, re-bushed assemblies, who knows the state of the motor and gearbox…. All-new drive and controls will be huge but the rest of the machine is still 32 years old. A similar relocation was just announced: a 1986 Doppelmayr gondola from Austria is headed for a new life in Argentina.